FREMONT, Calif. Foxit Software, a leading software provider of fast, affordable, and secure PDF solutions, today announced that Mother Lode Holding Company (MLHC) has selected Foxit’s PhantomPDF as its PDF Software solution to help in its transition to becoming a paperless organization. MLHC provides IT and general support services to a family of title insurance companies that are industry leaders in their markets. Founded in 1973 as Placer Title Company in Placer County, CA, they expanded throughout the state of California and then throughout the country under the MLHC umbrella. This family of companies provides title insurance, escrow services, and transaction support services to the nation's real estate industry. 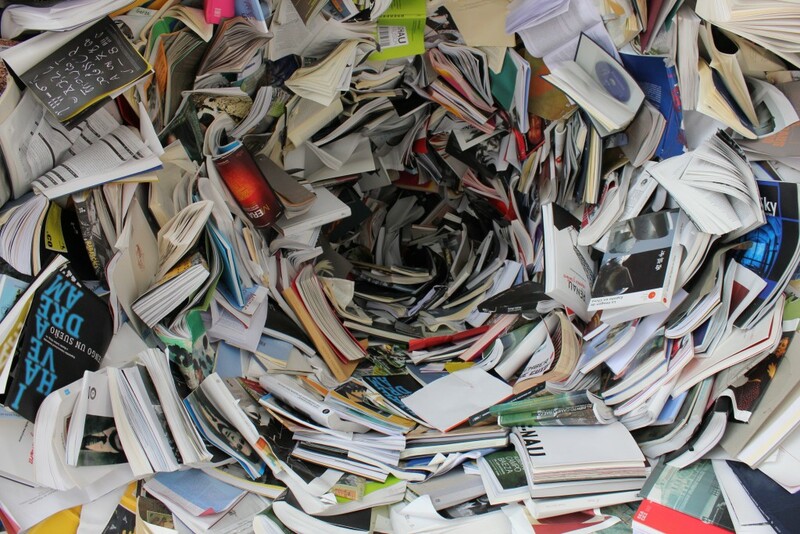 Becoming paperless has become an important initiative as many companies reduce the document deluge they are buried under. For the title insurance industry, the transition is even more imperative as efficiency, accuracy, and compliance are incredibly important in overall success. MLHC decided to go paperless and set about converting their national divisions, however, their current PDF software wasn’t up to the task. Foxit’s PhantomPDF helped MLHC to improve and simplify workflow, save money, reduce costs and improve customer service by embracing paperless processing. The solution was able to efficiently and quickly help the company in all the areas of a paperless transition, including PDF markup, reorganizing pages, image editing, and OCR text conversion.